It's a Brexit for General Motors. GM is selling off its Opel and Vauxhall unit, it confirmed today, ending 90 years of automobile production in Europe, and nearly two decades of losses from that division. 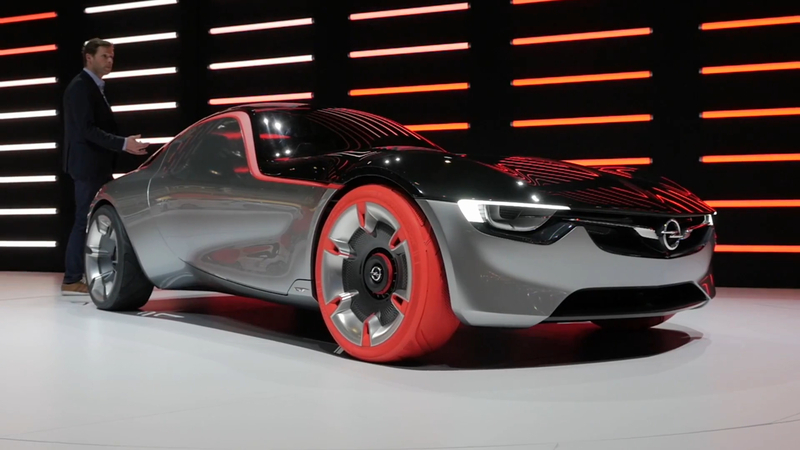 The deal was announced on the eve of the Geneva Motor Show. The focus for GM now becomes North America and China. "This was a difficult decision for General Motors," CEO Mary Barra said. "But we are unified in our belief that it is the right one." "For GM, this represents another major step in the ongoing work that is driving our improved performance and accelerating our momentum. We are reshaping our company and delivering consistent, record results for our owners through disciplined capital allocation to our higher-return investments in our core automotive business and in new technologies that are enabling us to lead the future of personal mobility." The buyer is French automaker PSA Groupe, maker of Peugeot and Citroen as well as its DS luxury sub-brand. The $2.3 billion deal will make PSA the second-biggest European manufacturer after Volkswagen, with 17 percent of the market share. "We want to create a European automotive champion," said PSA Groupe Chairman Carlos Tavares. "We will totally unleash the potential of the Opel and Vauxhall brands." Tavares gave assurances that jobs would not be lost in the deal. "We respect all that Opel/Vauxhall's talented people have achieved as well as the company's fine brands and strong heritage. We intend to manage PSA and Opel/Vauxhall capitalizing on their respective brand identities." The two companies have agreements for PSA to continue to supply some Holden and Buick models; it's not yet clear exactly how this will work, as Opel models form the basis for several of Buick's core products, including the Encore small crossover and Regal sedan. PSA also is purchasing GM's financing operations in Europe as part of the deal. GM may invest in PSA shares in the future, and the two companies may collaborate on electric and fuel-cell vehicles as part of GM's joint venture with Honda. The sale of Opel and Vauxhall brings GM's global brand total down to eight, including three that are specific to the Chinese market.